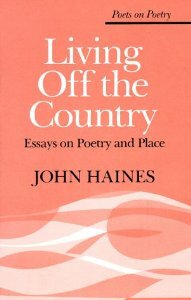 I first learned of John Haines while taking a class at the Loft Literary Center a few years ago. 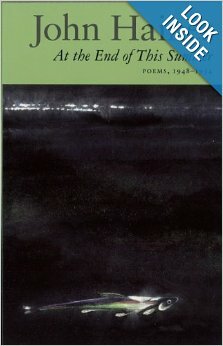 From the first poem I was hooked. 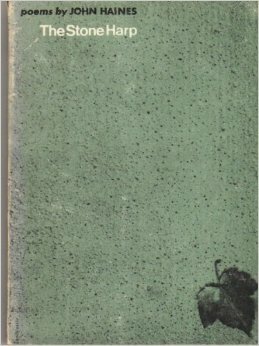 I have every book of his, some first editions, and one signed that I was fortunate to find. 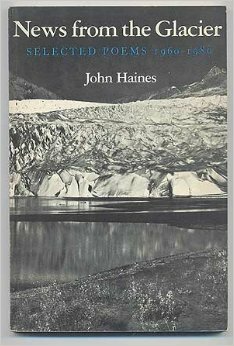 Mr. Haines also wrote many essays about nature, the world at large, and his view from a small rustic cabin located outside of Fairbanks, AK. 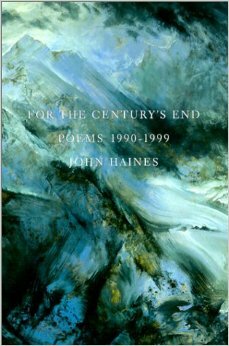 Mr. Haines was born on June 29, 1924 and passed away on March 2, 2011. I sadly never got the chance to meet him in person, but continue to read his books and write pieces about him and be inspired by the raw, simple, and powerful pieces he created. 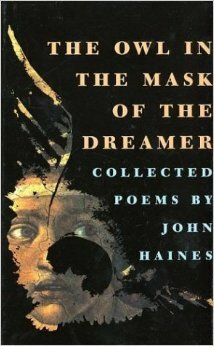 I am particularly fond of “Owl in the Mask of the Dreamer” for poetry and “Fables and Distances” for his essays. 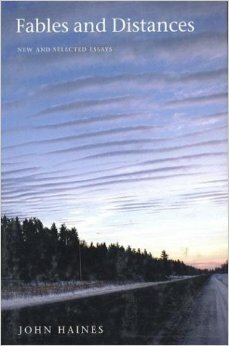 Below are his most easily found books on Amazon. 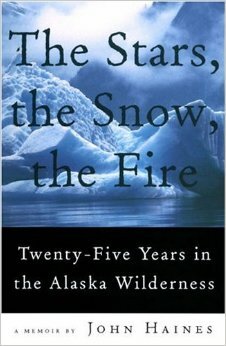 This entry was posted in Arts, Editor, Essay, Nature, Poetry, Update and tagged Alaska, cabin, country, essay, fairbanks, haines, hunting, john, john haines, living off the land, nature, poem, poetry, richardson, rustic, trapping. Bookmark the permalink.